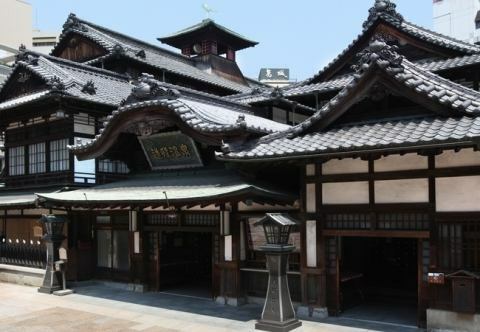 Dogo Onsen is said to be the oldest hot spring in Japan, a historical hot spring that also appears in Nihon Shoki and Manyoshu. 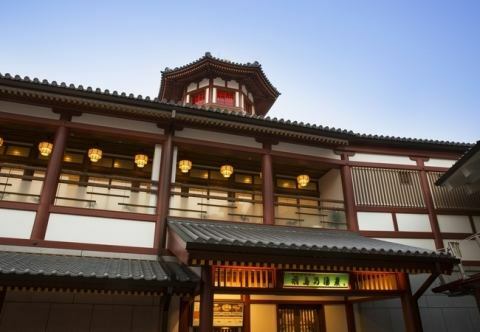 The Dogo Onsen Main Bldg., A public desire station that is popular as its symbol, has been celebrated for 100 years and is famous also for many cultural guests such as Natsume Soseki. 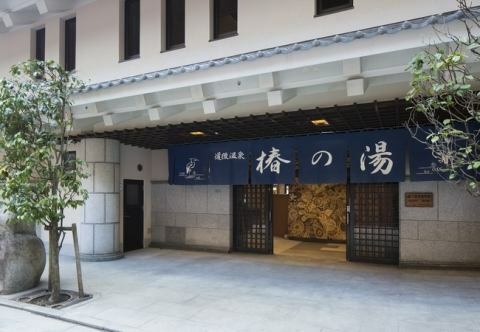 Dogo Onsen, which is said to be the oldest hot spring in Japan, is a historical hot spring that appears in Japanese secretaries and Manyoshu. Another outside hot water that has been added in ShowaInscriptions of Prince Shotoku in Iyo kun Fudoko Yukifumi are engraved. A hot spring featuring an appearance incorporating the architectural style of the Asuka period. You can enjoy hot springs with soup from the source with the theme of "Ancient Dogo". Overlooking Matsuyama city ​​from the castle tower, overlooking Ishikari mountain in fine weather. Spring is crowded with vacationers as cherry blossoms. 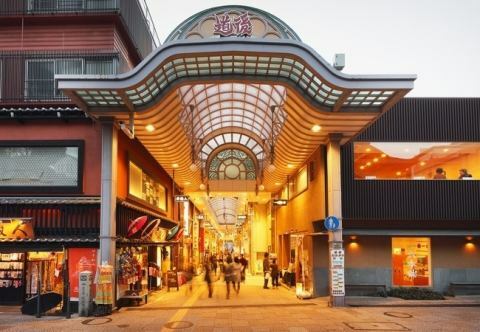 Arcade shopping street leading to Dogo Onsen main building and Dogo Onsen station. A lot of Ehime souvenirs and eating and drinking establishments line up.It is convenient for sightseeing even on rainy days. 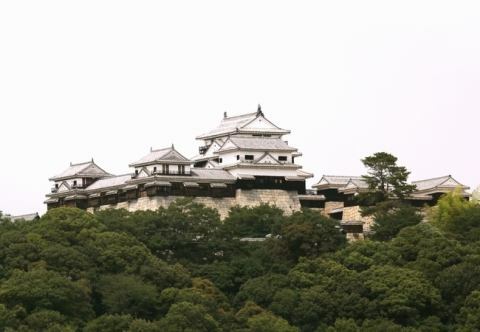 It is also a trace of Yuzuki (Yuziki) which is a castle ruined lasting about 205 years from the first half of the 14th century to the latter half of the 16th century that Mr. Kono who was the guardian of Iyo (present Ehime prefecture) in the Middle Age era . 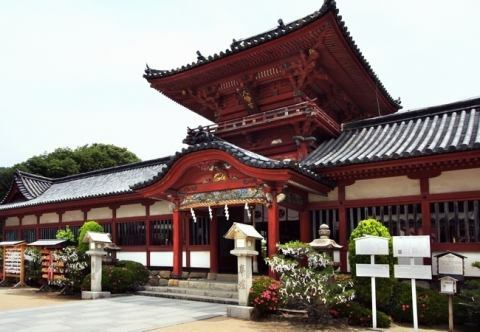 Located in Dogo Town, Matsuyama City, it is a comprehensive park consisting of Yuzukijo ruins and its surroundings. The castle tower in the park is now an observation platform. At the scenic spot of cherry blossoms, the cherry-blossom season can be crowded with many tourists. It is famous for the temple of Yawata built which is said to have only three companies in Japan. 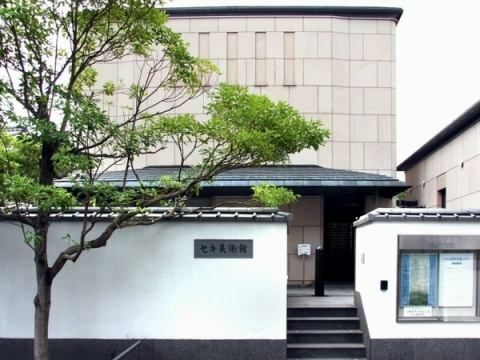 It is designated as an important cultural asset designated as a country in the construction of the Edo period. Haiku Hall of Fame that gathered all of modern haiku together. 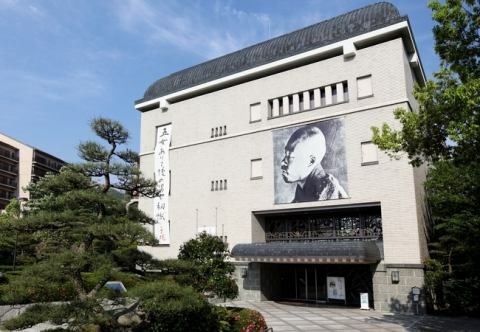 It also introduces the history of Masaoka Fumiki, the nature and history of Dogo. It changes according to the regular holiday year · season. ※Special exhibition viewing fee will be determined separately. ※Elementary, middle and high school students are free. Okudogo Shikoku Pilgrimage place 88 in the way to Okudogo, the 50th No. 1 Bard. 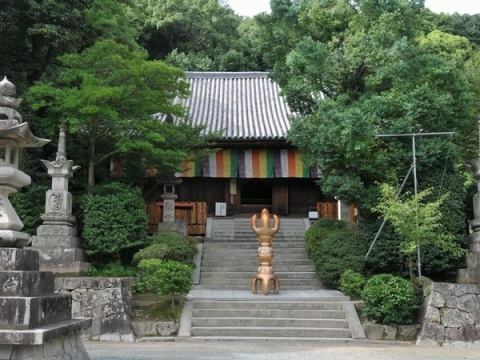 It is an old temple built in 728 by the pray of Emperor Shomu. 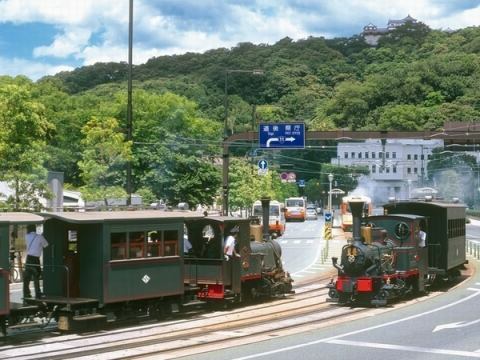 Meiji (time period) (1888) from operating steam locomotive 67 years.Since Soseki Natsume's novel Botchan was introduced as a "train like a match box", it became familiar with the nickname of "Bochan Train". Currently it is restoring as a diesel vehicle, and when you get in, you can enjoy the scenery from the city area of Matsuyama to Dogo Onsen while enjoying the atmosphere at that time.Matsuyama City station · Dogo Onsen station you can enjoy the locomotive rotation scene by rare crew nationwide. We have about 200 items including Japanese paintings, oil paintings and prints collected by the director, including works such as Kayama Kazuzo and Higashiyama Kaii. 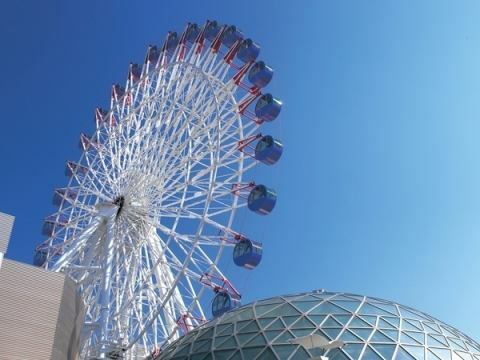 Matsuyama's landmark existence.Matsuyama City station · Iyotetsu Takashimaya The large Ferris wheel in the rooftop Kururin. The inside of the gondola is air-conditioned and you can enjoy a comfortable aerial walk.Comes from a height of 1 lap 15 minutes, and the ground 85m in addition to the night of Matsuyama Castle" and "islands of the Setouchi you can enjoy the Matsuyama city's night view. "See-through gondola" which is transparent and floorable and can experience the sense of floating is also undergoing popular sales. It is famous as a mountain faith (Shugendo) mountain, it is also one of Japan's hundred mountains or one hundred of Japan's landscapes. Is a central mountain of Mount Ishizuchi pulse, have been designated as Ishizuchi National Park. To be exact, a series of general mountains of Mount Ishizuchi Yayama (Mizen) and Nanpu peak (Nanshinpo) where Tengudake (Tenguedake) at the highest mountain and Ishigome shrine mountain top company are located is called Mount Ishizuchi.The top of Mount Ishizuchi usually refers to Tengu-dake. 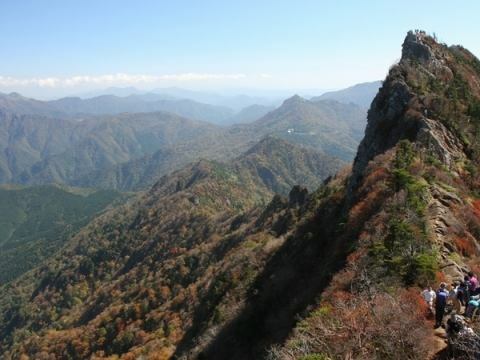 Many climbers aim for Tengudake because of their famous photos, but there are also places where mountain paths from Mt.Yamayama to Tengudake are a little narrow, and there is no space where many people can stay at the top of Tengu Mt., so children and Older people often climb up to Mt. Yayama just before (about 300 m before). Stop at the Ishizuchi Shrine and apply for mountaineering tickets and climbing protection primary fees. 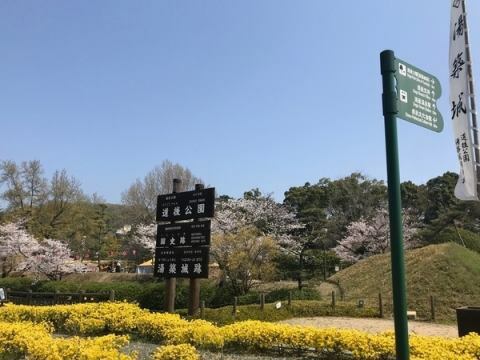 It is also a nickname for the West Seto Expressway, which was opened in May 1999 (Heisei 19th) in May, it will take about 60 km to the city of Ehime Prefecture Imabari and Onomichi Hiroshima Prefecture for about 60 kilometers. 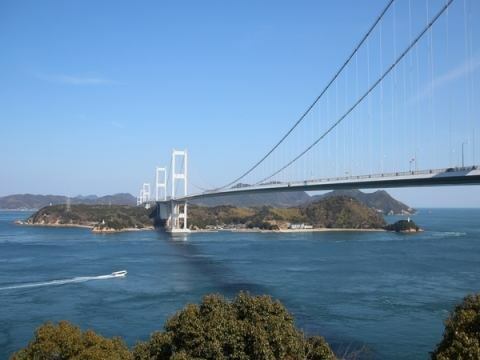 The islands in the beautiful Seto Inland Sea, which also praised the Aegean Sea of Japan, has been a bridge of each unique ten is multiplied. Also, each bridge has a bike pedestrian-only road (total extension of about 80 km), so you can enjoy walking and cycling anytime throughout the entire time. One of the prefectural zoological gardens of Nishi Nippon in Tohru Town. I moved to my present location in April 1988 and opened. 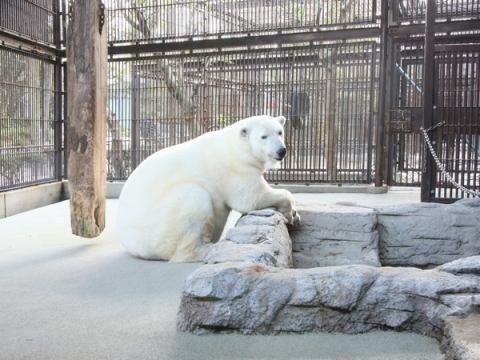 Polar bear 's "Peace" was born on December 2, 1999 and succeeded in artificial nursing for the first time in Japan. The longest breeding period in artificial nursing is still being renewed. Also often taken up on television is the most popular in Tōbu Zoo.